Rarely do I listen to mystery. I use audible books to help with insomnia. If it is too fast and has violent sequences, it won’t help me to sleep. 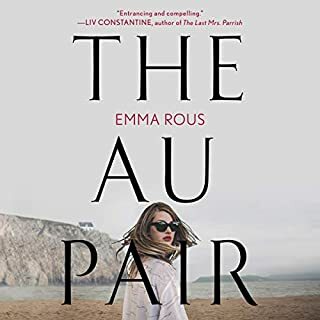 The Au Pair is paced well. 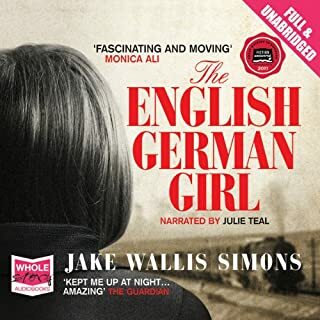 I really enjoyed the story and the narrator was excellent. The suspense is compelling while not being overwhelming. I look forward to more books by the author. I am a great fan of WWII historical fiction. I have read almost all of the well-rated ones. I like the genre because it almost always shows the incredible strength humans possess and the danger they are willing to risk for fellow humans. This one gave very little attention to these human stories. This book is quite confronting from the soldiers point of view on the battlefield. It does help one understand the roll of the USSR versus the Nazis. Overall I found it disturbing in a profound way without redemption. The gruesome scenes where continuous and anyone who has studied WWII knows plenty about the grotesqueness of war. Too bad it is compared to two of the best WWII historical fiction books. If it wasn’t compared to All the Light We Could not See and The Nightingale, possibly I would have liked it a bit more. I read a lot of WWII historical fiction. I brace myself for the horror because of the redemption of the human condition that most often follows. The writing is good this being her first publication. But given the weighty topic of WWII, one would expect some scenes to remind us of the real danger the characters are putting themselves in. It is based on a true story, and there is an opportunity to provide a deeper understanding of the struggles of the main character. I hope the writer will continue to write. I’m looking forward to her development. Historical fiction is my genre. The human spirit as portrayed in this book is inspiring. The book only touches on the atrocities of the Nazi concentration camps compared to other WWII books. If you are knowledgeable about the evil of the camps then this book says enough for you to imagine what happens to those who perish there. I find the story strikes a great balance between the harshness of the regime and the way the central characters fall in love with their new country. The ending is both beautiful and sad with redemption. 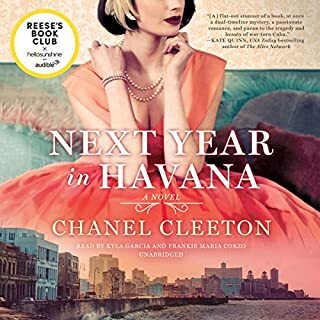 A historical fiction fan who has not read much about Cuba. Truly fascinating. The central characters are varied and interesting. The fated love affairs are woven in a nice way. It’s relatively light in comparison to most WWII historical fiction. However, it is timely to understand how fascism takes root and effects all aspects of life. No one is safe. I would have given it a total of 5 stars, but the ending was predictable and not as worthy as the rest of the story. 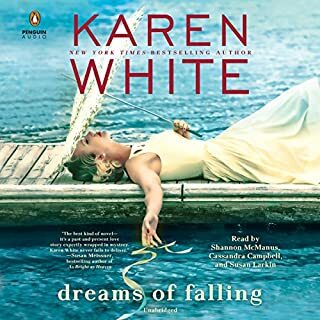 I have read or listened to most of Karen White’s books. The book takes place in Georgetown, SC. I’ve lived in Charleston and grew up going to Myrtle Beach for my summers. Georgetown is between the two and I can tell you she knows the places she writes about. I enjoyed this book after being a rather slow start. 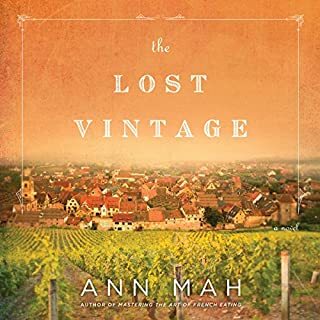 The last quarter of the book, when the mystery began unwinding, I thought about the story during the day and looked forward to getting back to it. The narrators do a great job. I’m familiar with them from her other books. My only wish is that Karen White return to her supernatural bent. There are many good authors who write about low country female characters but only Ms White can entangle ghost and goblins in this genre. 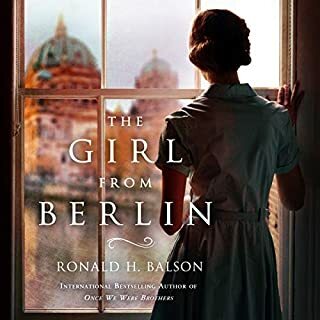 As a WWll historical fiction buff I had yet to read a book where a young Jewish girl gets out of Germany. It was an interesting perspective. It opened a part of my curiosity about children who survived by leaving their families. I liked the story. It kept my interest. The narrator is excellent. I was, however, disappointed with the ending. It felt rushed. As though the editor had to make it shorter and cut important parts of the ending. effect on contemporary lives. 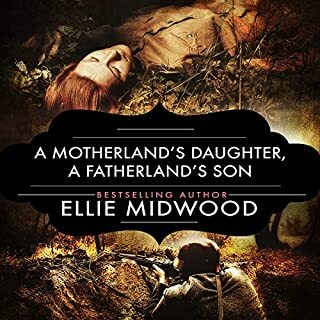 I especially enjoyed this modern story which weaves the impact of France’s collaboration with Germany in WWII on one family. It isn’t emotionally grueling as many books on the subject are. 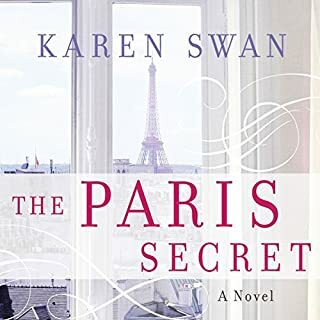 The book is mostly about a very wealthy family in Paris and the young woman they hire to assess the provenance to value an apartment full of paintings they’ve inherited. 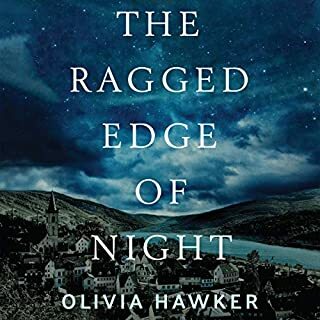 The narrator does an excellent job weaving between the voices of the characters and their various accents. 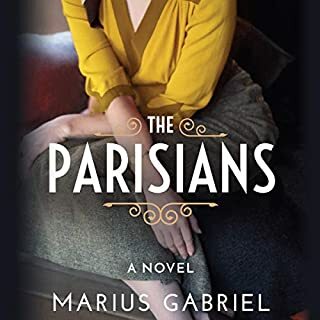 Being a student of art history, fashion, a Francophile, and a connoisseur of historical fiction - particularly of WWII - this is among my top three books.